Treasure Chest - a voice of New Life Church in West Linn, Oregon: Happy Anniversary New Life Wilsonville! New Life Wilsonville is one year old today! On January 1st, the first Sunday of 2012, New Life Wilsonville had their first baptism as Ricky Belendez gave his public testimony before the church. One week later, on January 8th, they had their first public worship service and were officially launched as a campus of New Life Church. 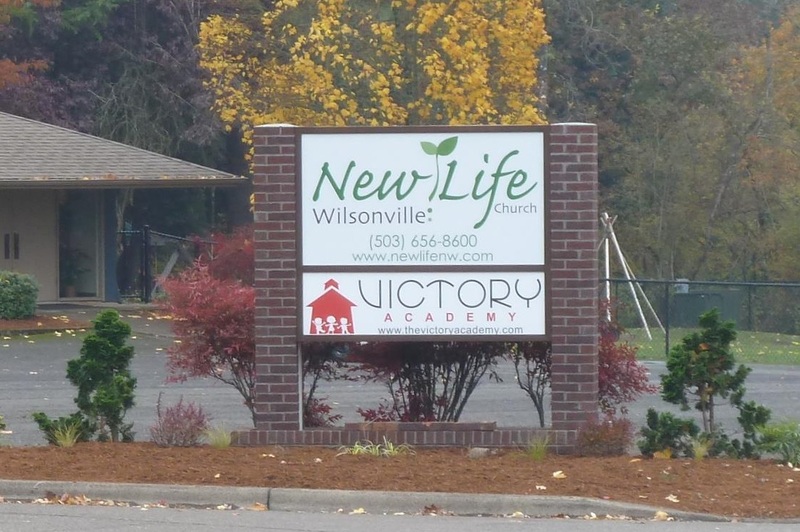 Please continue to pray that the gospel will be made known in Wilsonville through the people of New Life Church. Happy Birthday! I hope there are many more to come.